Formulated by veterinarians and made with fresh Australian ingredients. NO artificial colours, NO refined sugars and NO by-products. low GI carbohydrates along with real, delicious dates, bee pollen and blueberry extract, achieving a natural sweetness and amazing taste for lorikeets. Formulated by veterinarians and made with fresh Australian ingredients, Vetafarm’s Forest Fusion Lorikeet diet has been developed with NO artificial colours, NO refined sugars and NO by-products. Instead, our vets and nutritionists used wholesome foods that include naturally low GI carbohydrates along with real, delicious dates, bee pollen and blueberry extract, achieving a natural sweetness and amazing taste for lorikeets. Key features: NO artificial colours, NO refined sugars and NO by-products. Made with real, delicious dates, bee pollen and blueberry extract, achieving a natural sweetness and amazing taste for lorikeets. Directions: Make freely available as your birds primary diet. Forest Fusion Lorikeet may be fed dry, direct out of the packet or as a wet mix by adding a small amount of water. Wet Mix: A wet mix can be achieved by adding warm water to the powder and mixing thoroughly with a fork. You can mix to any consistency you desire, Vetafarm recommends a mix of 1 heaped teaspoon of Forest Fusion Lorikeet with 10 teaspoons of hot water. Mix well with a fork and change every 24hrs. 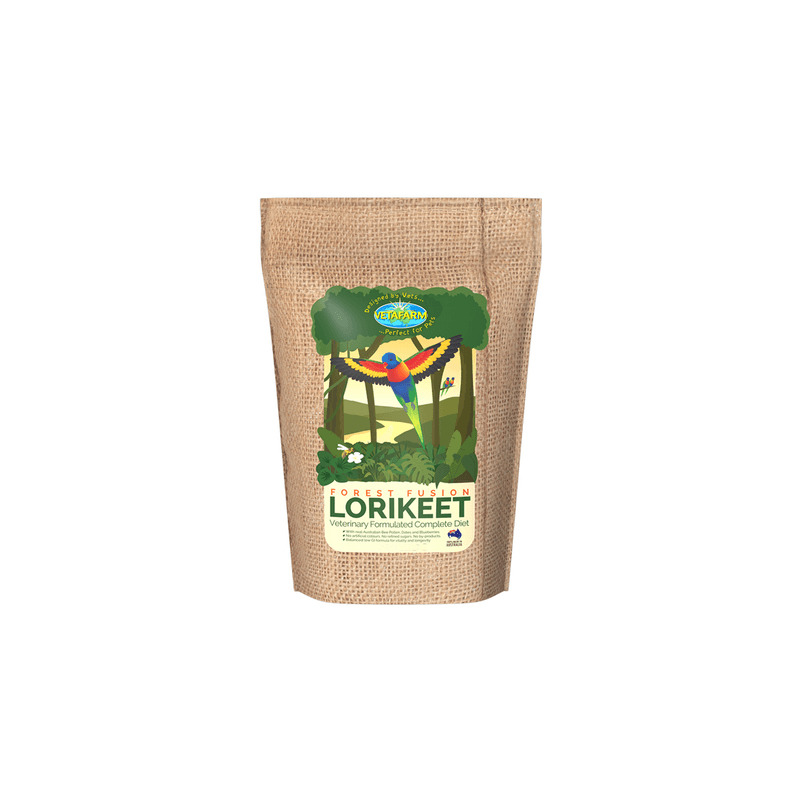 Forest Fusion Lorikeet is designed as a complete diet when fed at 80% of the total diet. Converting Lorikeets: We use the natural deliciousness of dates, bee pollen and blueberry to achieve an outstanding taste! However, as most commercial lorikeet diets contain large quantities of refined sugar, changing some birds from one of these diets may take a number of days. But we are here to help! Simply click on the button below to learn how to convert your lorikeet to a new diet. Whole Australian Grains: Corn, rice. Whole Australian corn, Australian rice flour, soy protein isolate, blueberry, pitted dates, eucalyptus bee pollen, sucralose, vegetable oil, natural organic acids. Vitamins: A, B1, B3, B5, B6, B12, C, D3, E, H & K.
Vetafarm Nectar Pellets significantly the reduces the mess, waste and cost of feeding Lorikeets. Effectively stops Loris / Lorikeets from squirting messy droppings. 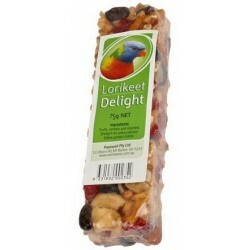 Low sugar diet containing scientifically balanced nutrition replicating the diet Lorikeets eat naturally. 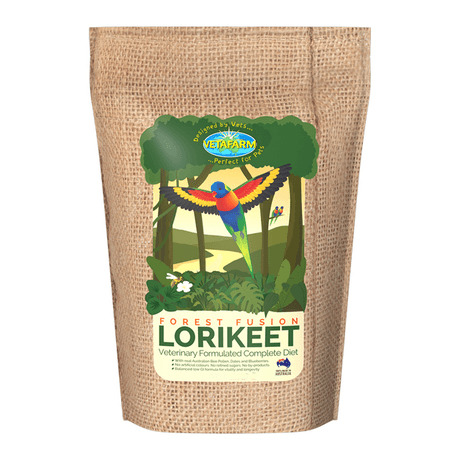 Completely balanced, low sugar lorikeet food diet specifically designed to meet the particular dietary needs of pet and breeding Lori / Lorikeets. Contains added Blueberry to ensure maximum taste and acceptability without excessive sugar. 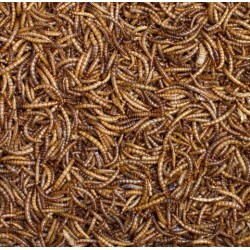 A complete lori diet that can be used wet or dry for domestic and exotic Lori's and Lorikeets. 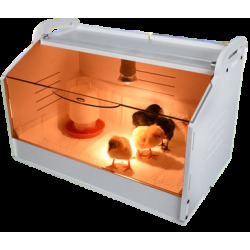 Lori Cuisine has been in production for over 8 years and is a favourite with many large-scale breeders. It contains a Multi-Strain Probiotic, Premium Prebiotic and Hydrolized Protein setting it apart from other diets. Protein and vitamin enriched fruit bars for lorikeets. 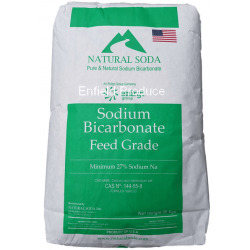 Ingredients : Fruits, cereals and vitamins, shellgrit for extra calcium and an edible protein matrix. The new labelling for this item now says 75g but these bars are usually 100g to 140g according to our measurements. 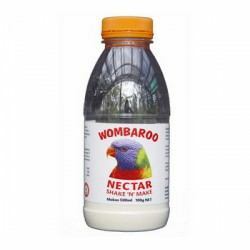 Wombaroo Nectar Shake & Make Lorikeet Food. Just add water and shake. 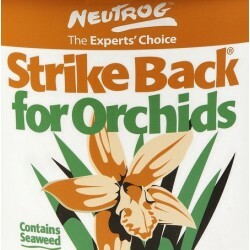 A Balanced food for all nectar eating birds and animals. 100g makes 500mL.